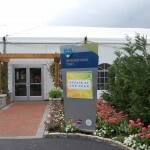 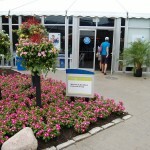 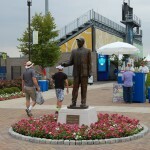 The Western & Southern Open is a premier tennis event. 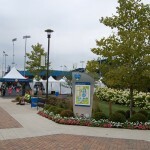 This Tennis experience is held annually in Mason, Ohio and has been historically for many years. 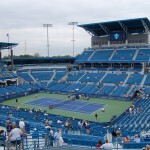 It is a key destination for world’s tennis stars with a list of past champions to echo that fact: Sampras, Roddick, Federer, Sharipova and Williams to mention a few. 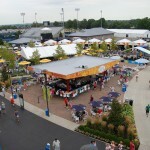 The Tournament continues to grow to now being the 5th most touted event on the tennis circuit. 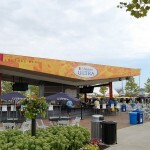 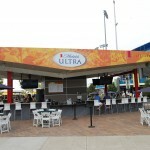 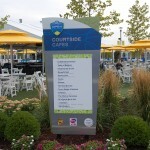 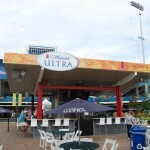 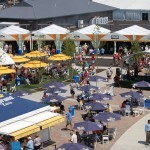 To design and produce sponsorship signage, large format graphic banners and venue event structures, including food court vendors, sponsor tents and player hospitality areas. 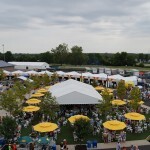 Onsite production trailer was established 3 months prior to event and throughout the two week long event for on demand signage and monitoring dismantle of all components. 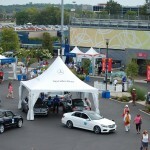 ADEX formulated an implementation schedule that would allow strategic client/internal teams to satisfy goals well in advance of tournament week. 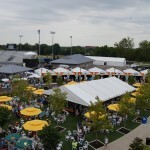 The 2015 Western & Southern Open was a record year in many respects. 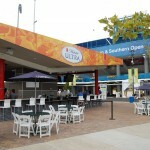 Since 2010 the venue has expanded and grown into a world class Open with International attendance. 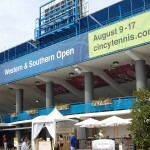 Flawless execution from Cincy Tennis’ partners including the month long installation of graphic elements by the ADEX team. 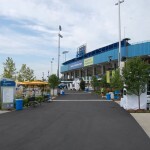 In total, 205,000 fans made the trip to the Western & Southern Open, record for the event with Roger Federer claiming victory!